Every choice has a consequence and the potential to be the source of new complications. 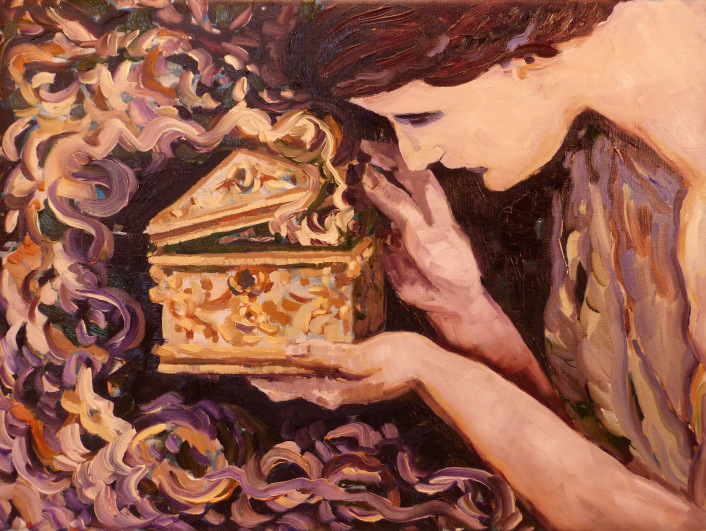 Ultimately, it is considered that opening the Pandora’s box means there is no going back. I have recently found myself being captivated by Greek Methodology, and in particular, the metaphor of Pandora’s box is one I feel remains wholly relevant to our time. In summary, this story is focused on Pandora, who although instructed otherwise by Zeus, allows her curiosity to overpower her, thus opening the box, and exposing all evil. To me, this tale is not simply a story of despair and the illustration of what callow behavior may lead to, but signifies that although “every evil to which human flesh is heir came out of the box”, this action is not always a negative. Morally, defying the instructions in this case is seen to have harsh and dangerous consequences, but i’d oppose this and suggest that curiosity is perhaps the paramount of importance to progressing. With this teaches you the consequences of your actions in a proactive way, from which you can then make a decision. Recently, I feel like I have been put in positions where I have opened my own “Pandora’s box”, which exposed a side of me that I know is a complete contrast to my normal character due to a building influx of feelings. 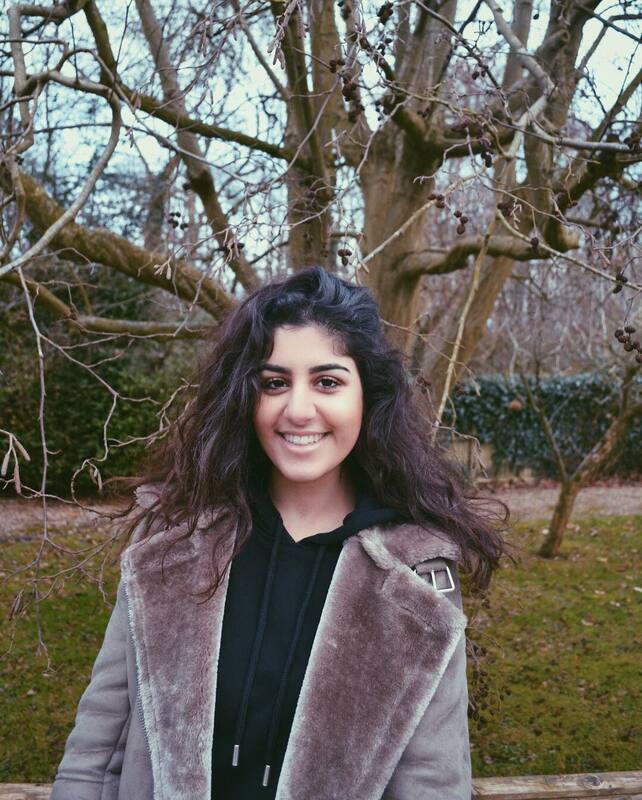 I have learnt that people can sometimes manipulate you to behave in a certain way, but rather than continuing to think about my actions in a negative way, I decided that I could use this as a lesson, and it has highlighted the importance to never feel belittled or inferior to people who are purposely trying to make you feel inadequate. My second interpretation of this tale is the juxtaposition between the positive and negative value of hope. It is thought that whilst all evil escaped the box, hope, described as something “wonderful” remained within the box. On one hand, hope brought a sense of optimism and faith after the release of life’s greatest miseries, and it is often perceived that anything is achievable if we remain to hold onto hope. However, hope could also be depicted to be the greatest tormentor, and perhaps the reason why it did not “fly out of the box” was because it was too empowering and wicked. I am a firm believer that hope is the key to progression, but I also think that people are too reliant on it. It is a man-made phenomenon, there is no certainty that if you have hope you will be successful, and sometimes I feel like it is so easy to say, “oh I hope this will happen”, but why is there a need to say “I hope?” why not say “this will happen”. Hope may be our greatest motivator but also our greatest inhibiter. Hope is characterised by comfort; it can be a way of convincing yourself that despite not being entirely proactive, you will achieve your end goal. However, I also perceive hope to be a trap which allows you to embrace your lazy side, therefore, it may not always be the best thing to turn to. These mythologies cause a conflict of thoughts in my mind and that is why I am enjoying reading about them so much, the morals are not a black or white argument and their application to today’s society is open to interpretation. So, in conclusion, although opening the “Pandora’s box” may lead to the exposure of negative feelings and consequences, sometimes this may be beneficial to your self-belief and is a vital teacher for future scenarios. Of course, hope is a comforting motivator, but maybe do not be so reliant on it, because after all it is just a word, and the power within you is so much more empowering and driving.